Thank you to all the families that attended the Family Reading Time – it was wonderful to see so many people! Thanks also to those who stopped by the Book Fair – each book that is purchased helps support our school library, and for that we thankful to you. 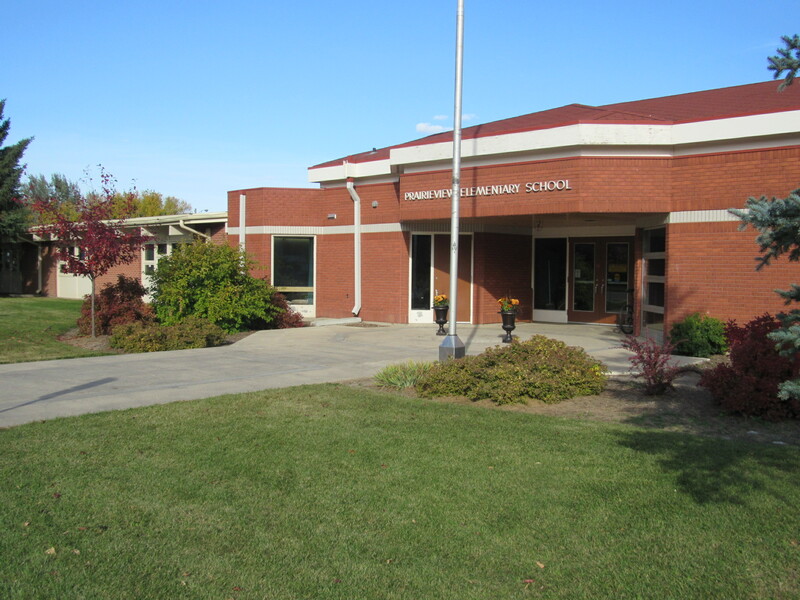 Upcoming Event – Fall Family Dance, Thursday October 25 630pm to 8pm at Prairie View School. Wear crazy socks and hats! Admission is free with an adult, and a concession will also be open. This annual event is always so much fun, and very well attended!